1. 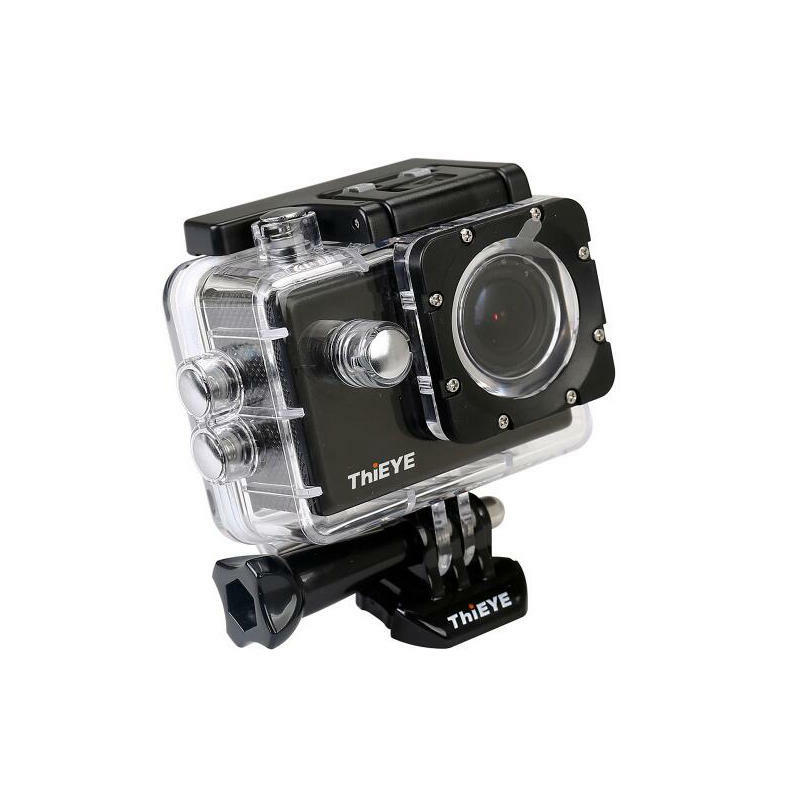 ThiEYE action camera i20 achieves gorgeous 1080P 30fps full HD videos and 12MP photos, which enables you to capture high-quality pictures without compromising on the i20's sleek and compact style. 2. Featuring with 170 degrees ultra-wide angle lens, 2.0 inch TFT LCD displays, multiple capture modes, the i20 is a perfect camera that is compact, waterproof, wearable and mountable. 3. Can perfectly record video with HD quality and not miss any high-speed motion thanks to its innovative and advanced chips, the most accurate sensor in its category even in low light, and consumes very little energy.